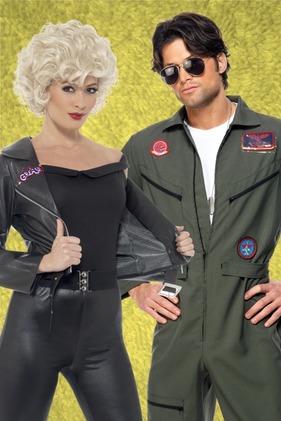 It’s that time of the year, the time for you to throw a fancy dress party! But, the real question is; what theme should you do? Your imagination fails you and you simply cannot decide on what would be the best theme for your amazing fancy dress party. 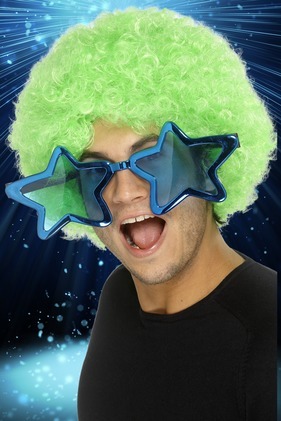 Stylex Party is here to the rescue! 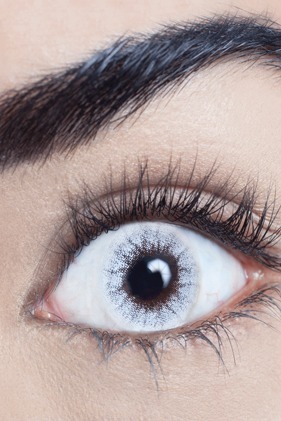 Contact Lenses complete all outfits or costumes, whether you’re switching to crisp, blue eyes for an Ice Queen look or a flashy purple Iris for a wizard, the right contacts will always complete the look. How to spice things up this easter for your children, read this full guide to help you today! February is right around the corner and do you know what that means? It’s the month of love! Valentine’s this year will be falling on Wednesday 14th Feb this year, so let’s make sure you’re prepared for it. We take safety very seriously and invest heavily to ensure the integrity and safety of all our products. In 2015 alone, Smiffys invested £1,000,000 in their safety testing and procedures. We take this day very seriously and think that dressing up on World Book Day isn’t just for children! Anyone can get involved in the worldwide celebration of books and reading by dressing up. Dressing up for teachers is a great way to awaken young imaginations and get students engaged in World Book Day activities. 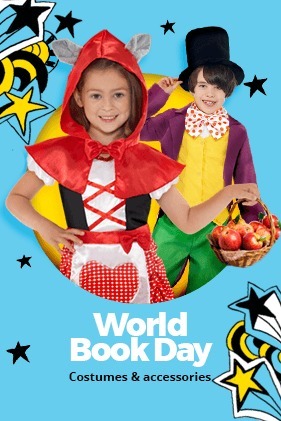 From Robin Hood to Harry Potter and Red Riding Hood to Batman, you’re sure to find the perfect costume for World Book Day. 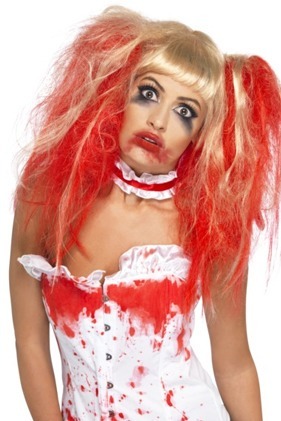 Search a huge variety of fancy dress ideas for kids and teachers alike! Your hen party should be fun, fabulous and carefree for all invited. If you want to make everyone feel welcome and create a night that nobody could forget; choosing a hen party fancy dress theme is the way to go. Hen do costumes will get everyone giggling from the word “go”. They’re a fun way to help you spot each other across a busy dance floor and make sure you all stick together, too. With 2017 finally over, 2018 is just beginning we begin to look forward to the year ahead in fancy dress and events. What better way to begin with than World Book Day?